We all like a good story. A good hunting story, a good fishing story, a good drama, a good spy-novel. No sport is immune to it, it is part of the romance of hunting and shooting. We like it when things do things better than someone thought, or better than we thought. Though it doesn't have anything to do with facts as we don't like facts to get in the way of a good story. We like mystery. Part of the mystery gets better every time it is told and retold. Shotgun performance is a good case in point. After all, didn't Bob Brister say that the 28 gauge and the 1-1/4 oz. 12 gauge were mysteriously good things? As it turns out, not exactly. Bob Brister did publish some hearsay attributed to a Mr. Neil Oldridge of Remington about both the 28 gauge and a 12 gauge pigeon load of 3-1/4 drams of powder. Right there, most should be a bit bemused, as no modern shotshell is loaded with drams of anything. The old drams equivalent was attempted to be discussed, but that part didn't quite make it to the page. 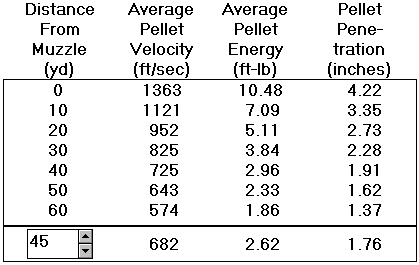 The theory was that the 28 gauge is so highly efficient for the load it throws. Efficiency is expressed in pattern percentage in a shotshell, but no percentages are cited. It is far more interesting to just call things a mystery and let the imagination take it from there. That was also the case with the idea of the 1-1/4 oz. pigeon load that patterns beautifully. Beauty remains in the eye of the beholder. 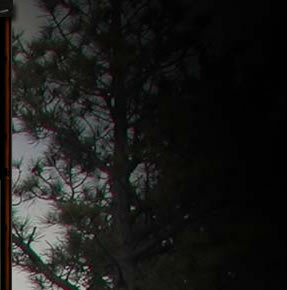 One of the popular notions is that a 28 gauge is effective to 35 yards. It is, of course, for a couple of reasons. A 3/4 oz. 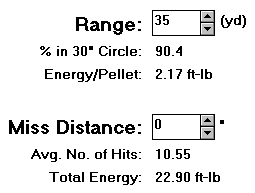 load of #6 shot is enough to populate a shot pattern at 35 yards and penetration is over an inch and a half. If we want that level of performance at fifty yards, though, we need to look at an 1-1/4 oz. 20 gauge loaded with number 5 shot. 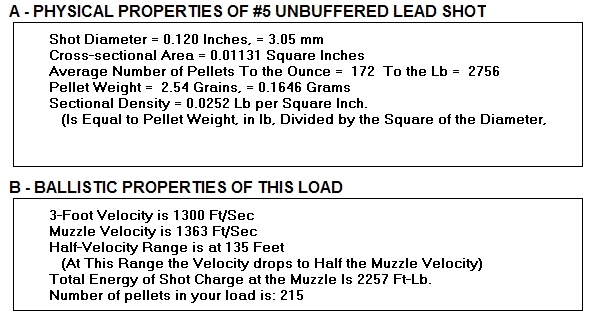 Penetration of #5 from our 20 gauge load (or similar 16 or 12 gauge load, gauge doesn't matter) is essentially the same at 50 yards as it was for the #6 at 35 yards. 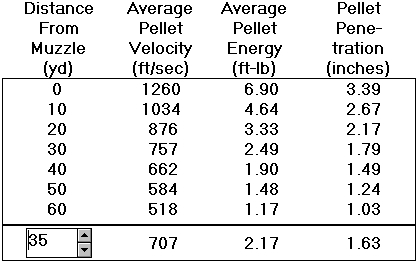 Our pellet count with the larger shot is increased substantially, to about 215 pellets vs. our 167 pellets of #6. That's a 28% increase, not at all trivia. A closer look means comparing pattern percentages at 35 yards and 50 yards. 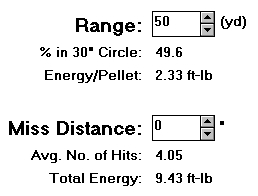 In both cases, I'm using Ed Lowry data based on a "modified" pattern percentage choke at 40 yards. The "hits" are against a 20 square inch target. First, the 28 gauge load where the 77% pattern percentage at 40 yards in a 30 inch circle now becomes a 90.4% pattern at 35 yards. 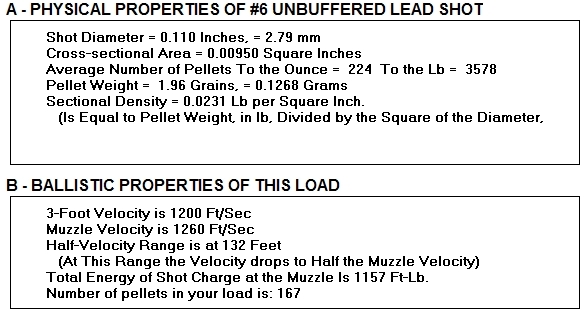 The 28 gauge load where the 40 yard / 77% pattern percentage becomes a 49.6 % at 50 yards. 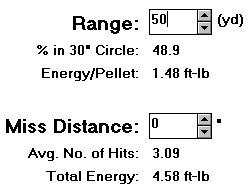 Finally, the 20 gauge load where the 77% pattern percentage at 40 yards becomes a 49.6 % at 50 yards. Only the pattern board can guide us, but for the largest effective spread, we might want to consider using a lighter constriction with our 28 gauge at 35 yards.  At fifty yards, we have inadequate pellet count, resultant inadequate coverage, and insufficient penetration to be a desirable pheasant load out of our 3/4 oz. load of number 6 shot. The key to the "mystery" and all of the associated, sometimes colorful anecdotes that go along with it ("it works for me, never had any trouble, been doing it for a hundred years, I hear, my gunsmith said, my Dad used to, in Lithuania they always, etc.") is largely a matter of range. Within range, many things are equally effective without any special pleading. 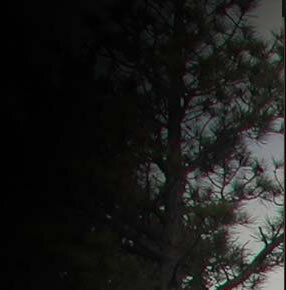 While ten or fifteen yards is not greatly meaningful to the big game hunter with a .30-06, that same ten or fifteen yards can change things in one big hurry when the subject is wingshooting.